Volunteer to help make Domingos DaRosa the next at-large City Council member in Boston. We'll need your help to get the word out. Sign up below to let us know how you might like to help out and let us know what neighborhood you live in. If you live in the city, what neighborhood(s) do you live in or which do you know best? 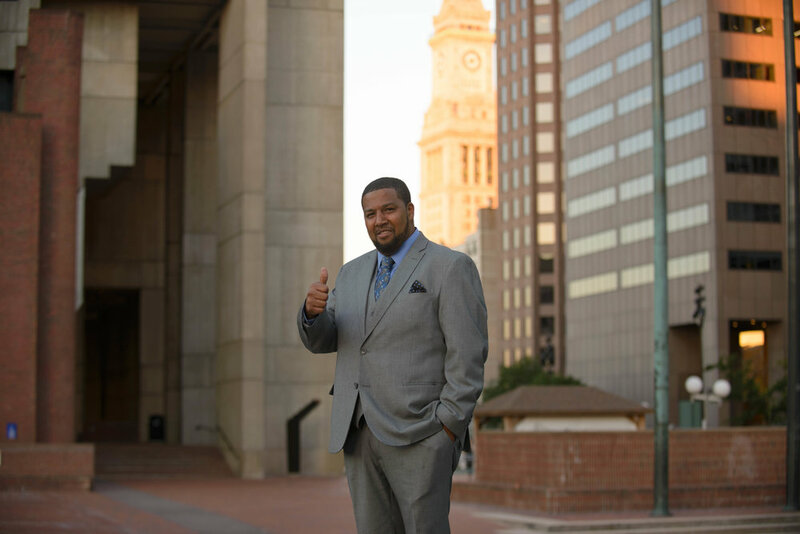 Help DaRosa join the Boston City Council by making a secure donation through ActBlue.